Summer is finally here! What better way to soak up the sunny days of summer than at sea. 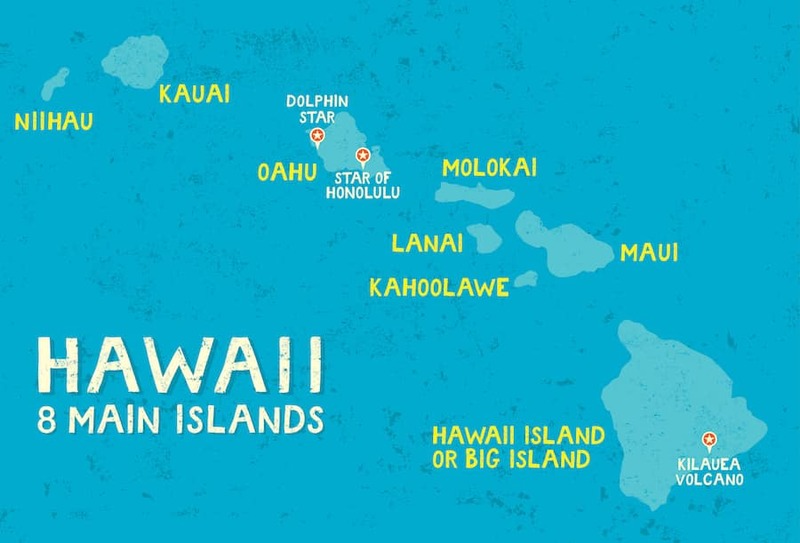 Join our friends at Dolphin Star to explore the ocean and its wonderful creatures along Oahu’s beautiful west coast. Not only will you get the chance to catch the best views of spinner dolphins boat-side, but you’ll also get to explore our waters during the best time of the year! Take a dive into the Pacific Ocean with us, and you’ll experience one of the most amazing snorkeling spots on the island. 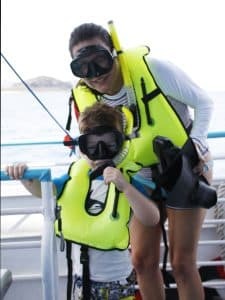 Our fun afternoon cruise combines a dolphin tour and lunch with snorkeling at our secret reef location. Swim alongside Hawaiian reef fish, explore coral beds and if you’re lucky, spot a few sea turtles! From July 1 to September 30, 2018, take advantage of our great summer special on our family friendly Wild Dolphin Watch package! Purchase one adult admission ticket and receive one child’s ticket (age 3-11) FREE! Cheers to Summer 2018! For more information or to book your cruise today, visit Dolphin Star.